Historic Hudson River Towns is working with the New York State Department of Corrections, the Town and Village of Ossining, and multiple stakeholders to develop the Sing Sing Prison Museum. The major themes of the proposed museum will be the history of punishment in America and the creation and development of the penitentiary system and associated reform movements in America. The social, political and cultural context of prison history as seen through the perspective of Sing Sing Prison as well as the stories of individual inmates, guards, superintendents, reformers and critics that will shape the collections, exhibitions, and programs of the museum. The museum will also serve as an education center for programs that address contemporary issues in criminal justice including inmate rehabilitation and reentry programs and continuing education for correctional facility employees. The museum will be a non-profit organization governed by a volunteer board of directors. 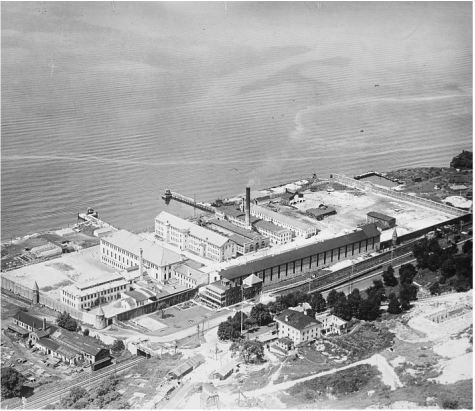 Exhibitions and programs will take place in the historic 1936 Powerhouse, a state-owned building located outside the present security wall of Sing Sing Correctional Facility (SSCF) that will continue to exist as a maximum-security correctional facility. The museum proposal should contemplate a connection to the historic central business district in the Village of Ossining possibly in the form of a visitor center and parking with the museum experience beginning and ending at this site. The plan should also provide visitors with virtual and eventually physical access to the 1825 Cellblock located within the SSCF boundaries. Since regular access to the 1825 Cellblock is uncertain at this time, the museum must provide the full interpretive experience within the 1936 Powerhouse. 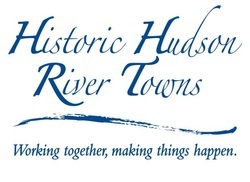 Historic Hudson River Towns is the leading inter-municipal organization helping Hudson Valley’s riverfront communities build sustainable local economies through tourism marketing, waterfront revitalization and downtown renewal. HHRT’s work is consistent with what is becoming recognized by many as the “Triple Bottom Line Dialogue,” promoting and preserving the Hudson River Valley as a region that is socially, economically and environmentally sustainable. Sing Sing Prison Museum is a non-profit organization committed to telling the story of Sing Sing Penitentiary and American history through the lens of Sing Sing in Ossining, New York. 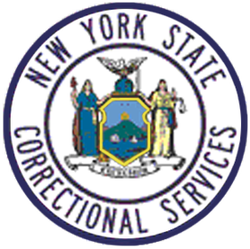 The New York State Department of Corrections and Community Supervision, guided by the Departmental Mission, is responsible for the confinement and habilitation of approximately 53,000 individuals under custody held at 54 state facilities and 36,000 parolees supervised throughout seven regional offices. Their mission is to improve public safety by providing a continuity of appropriate treatment services in safe and secure facilities where offenders’ needs are addressed and they are prepared for release, followed by supportive services under community supervision to facilitate a successful completion of their sentence. For more information, please review their Fact Sheet. Ossining is a vital community with a vast range in types of housing, from the very modest to the luxurious estates, and a diversified population enjoying a healthy racial and religious mix. 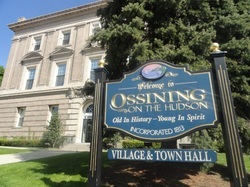 The Village of Ossining is 3 square miles and approximately 24,010 reside in this historic village on the Hudson River. Lord Cultural Resources offers a comprehensive range of integrated services including master planning, business planning, feasibility studies, cultural and heritage tourism planning, strategic planning, facility planning, functional programming, architect selection, interpretive planning, exhibition design, project management, training and recruitment. Our cultural projects include museums, mixed-use developments, cultural centres, art galleries, science centres, world expositions, visitor centres, heritage sites, festivals, theatres, archives, libraries and gardens. Our clients are in all sectors including private and public corporations, foundations, governments and non-profit institutions. Jan Hird Pokorny Associates is a full-service architecture firm focused on the preservation of historic buildings. The firm has completed a broad range of commissions since its establishment in 1946 by its namesake and chairman, Jan Hird Pokorny, FAIA.